I'm a UX/UI designer and front-end developer with a variety of experience and skills that can help your business be successful. I'm based in the beautiful Flathead Valley in Montana with my wife and 4 kids where we enjoy the epic mountain views and the amazing Flathead Lake. I've had many years experience in development but my focus and passion these days is design (product, ux/ui, brand, and web design). I love working for great organizations that make a real impact in peoples lives. Maybe that's you too? Journity is an application that brings personalization to nonprofit websites. Personalizing the website experience deepens the connection with the nonprofit resulting higher engagement and longer term support. As the sole UX designer and front-end developer I worked to craft a solid and simple user experience throughout the application. 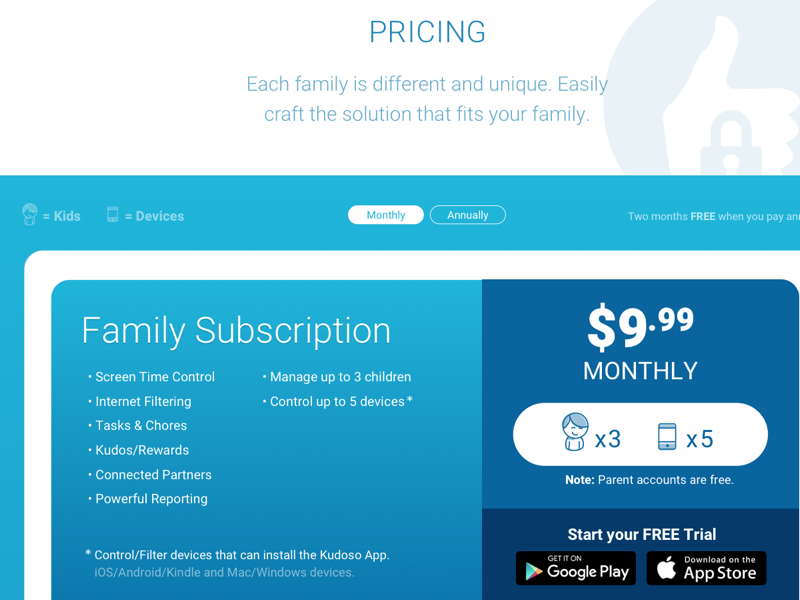 Kudoso is a startup company on a mission to help families to manage screen time for children. As the sole designer I designed and helped implement the UI/UX for the cross platform mobile/desktop apps as well as the website. 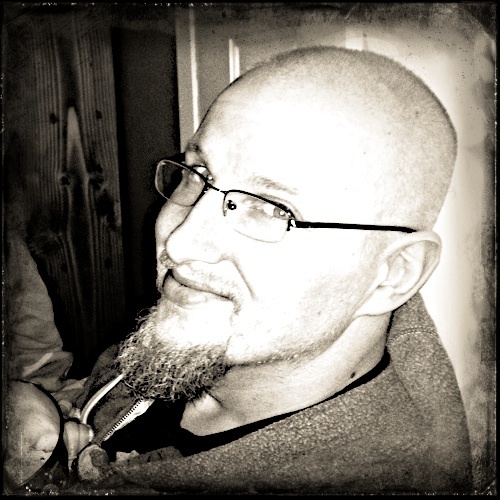 At Food for the Hungry (FH), I began as a web developer and after a 2.5 years moved into Web Services. Shortly after that I was promoted to the Manager position. 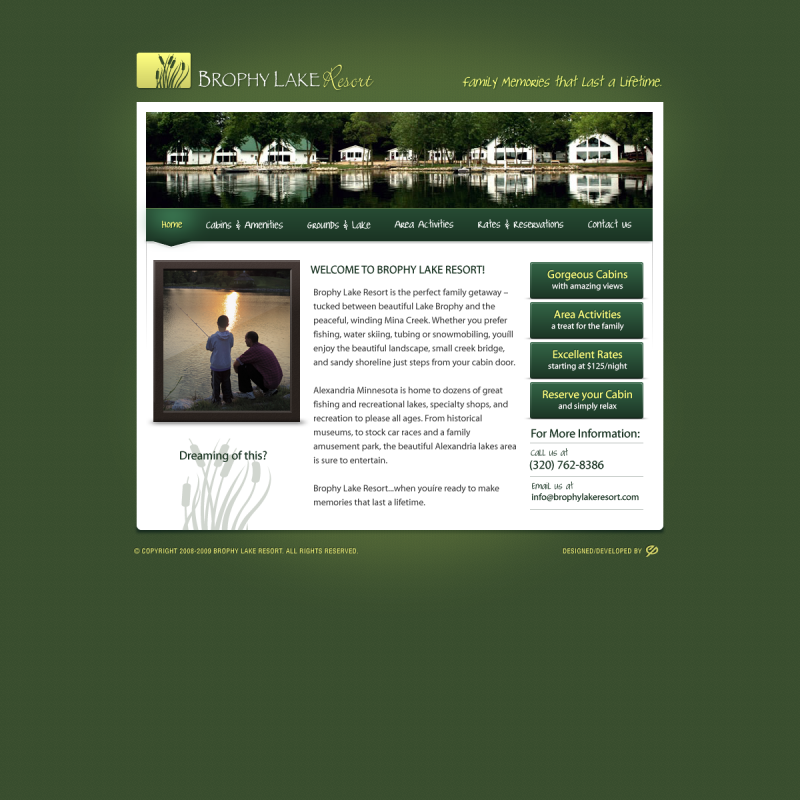 I manage a small team of developers which work on our public websites as well internal applications. Recently I’ve served as a business analyst and UI/UX designer for our internal products. I’ve worked all 5.5 years remotely from my home. As the sole web developer, system administrator and tech support personnel at the Echo Press newspaper, my role involved maintaining and upgrading systems, designing and developing client websites, and addressing the technical needs of the company staff as well as installing and maintaining networking hardware/software and wiring. Contracting with Bethany International, my work was primarily focused on the design aspects of projects. Concept designs, graphic and logo designs, and HTML/CSS layout development were a daily part of my job. As part of a small team of programers we created and maintained a warehouse management system, inventory databases, and RF equipment which replaced the previous system. Assisted webmaster with the company website and developed a web interface to an existing application. Supported numerous independent Access and SQL Server database instances. I've worked on a variety of projects, from small side projects to client work to large internal projects for organizations. I've done server-side and client-side programing. I've created user interfaces for web and mobile apps. Below is a sample of some of my design work. 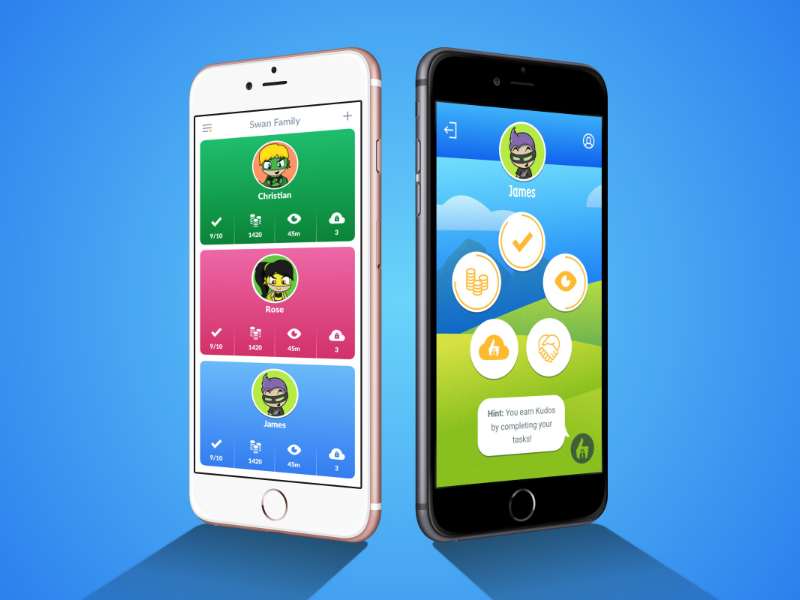 This shows both the parent dashboard (left) and the child dashboard (right) of a new app I designed for a small startup called Kudoso. KaoLift was a result of a Startup Weekend in which I worked with Tim Carlburg (of handmadegrowlers.com) and his team to help his concept of a standing throwing station come to life. I did the logo design and website concept. We placed second in the competition. 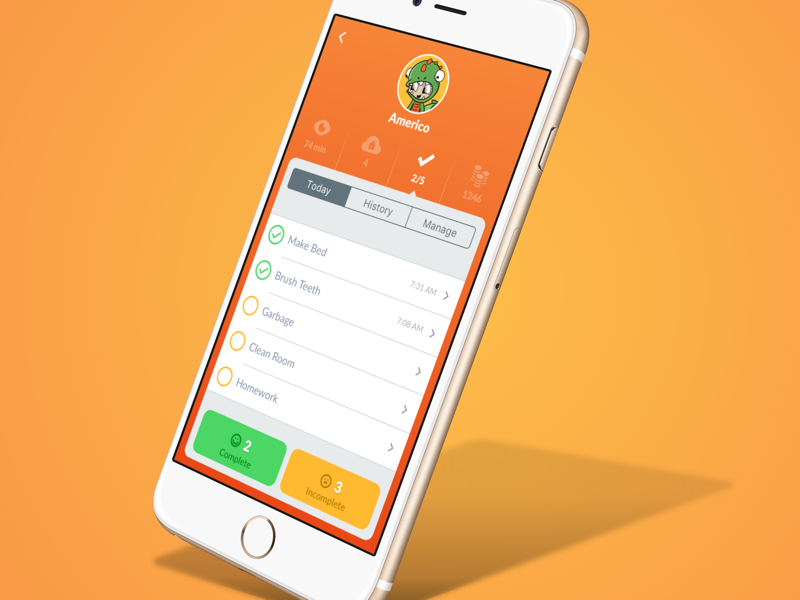 Parents can easily keep tabs on which tasks a each child has completed and which tasks have yet to be completed too. 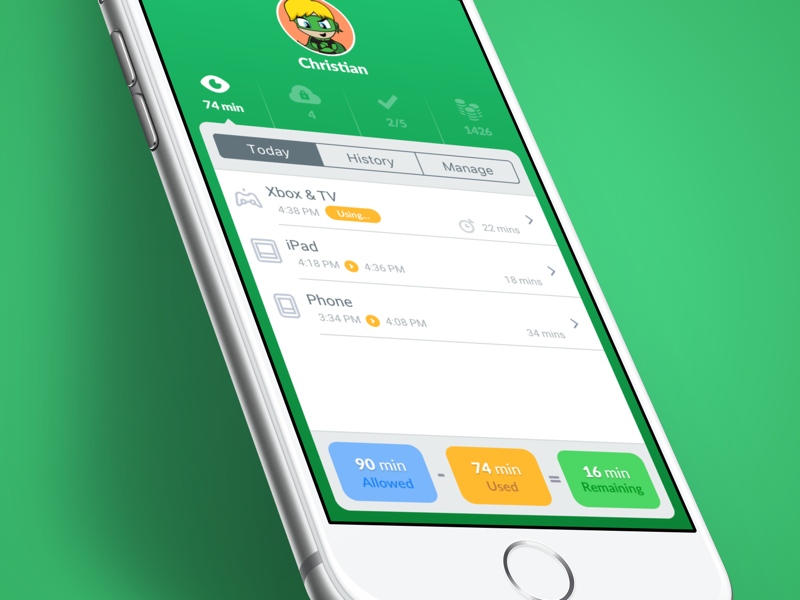 Parents can easily see how much screen time a child has used for today as well as what devices they are currently using. 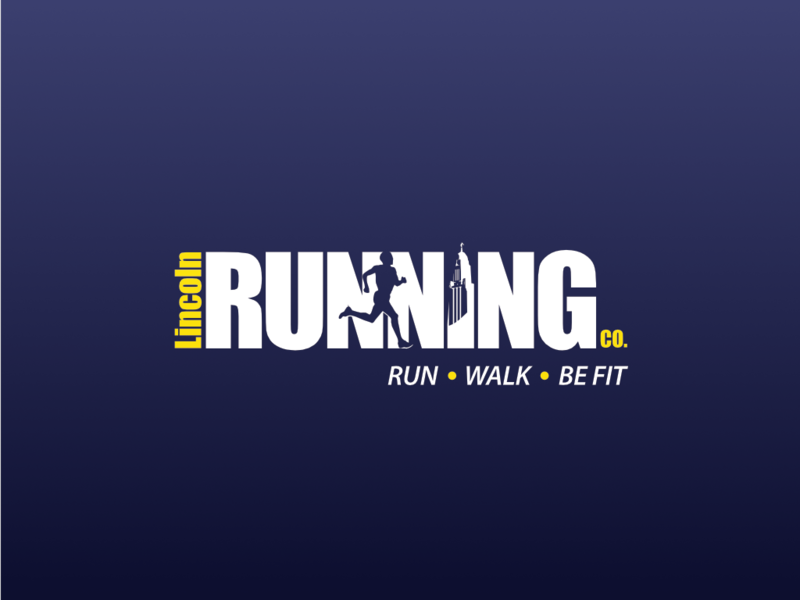 I created this logo for the premiere running equipment store in Lincoln, Nebraska. The goal was to pull together a recognizable mark that included the iconic state capital building and running. I crafted a design for the Kudoso website that is vibrant and playful as an extension of the app design itself. Great care was taken in making the user experience enjoyable for learning about the product as well as purchasing the service. 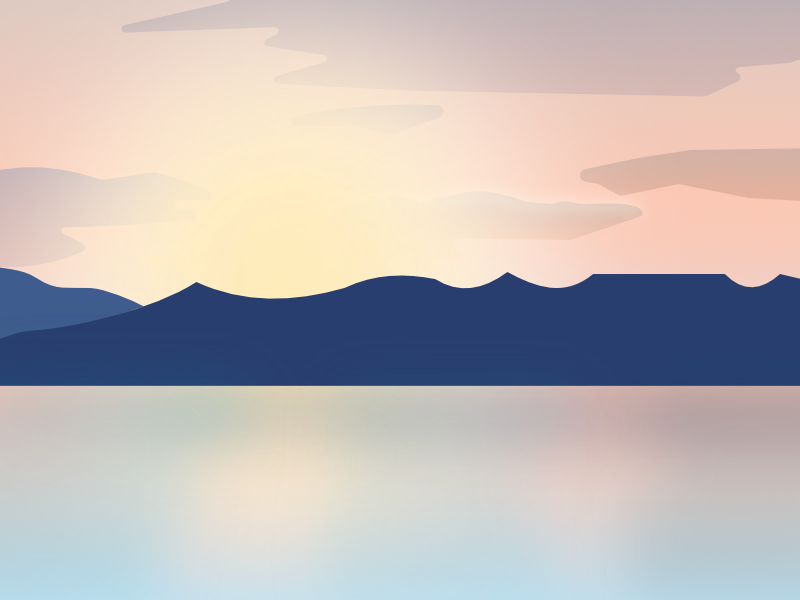 A quick illustration of a Sunrise over Flathead Lake. 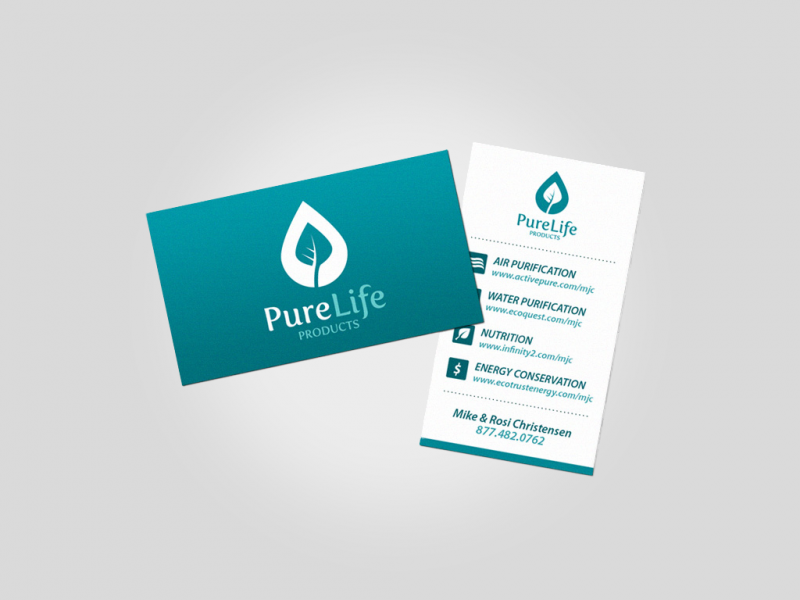 I created branding for a husband and wife team selling air purifiers. 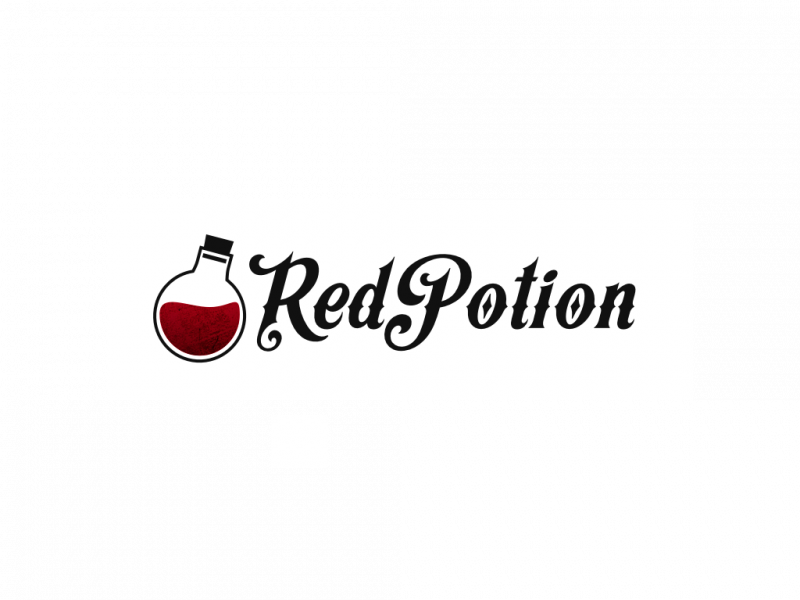 I created this logo for a open source ruby project. I created a small set of icons for Engine Hosting. I designed this site for a small resort in beautiful Minnesota. Through an in-depth discovery process I'll uncover the problems that are blocking or slowing success in your project, and craft a solution that solves those problems. All of my design work is centered around the experience for the user. Whether that's a logo, a website, a mobile app, etc. How a customer perceives and interacts with your brand, products, and services is the key to the success of those things. That research and understanding directly influences the User Interfaces I design for your products and services. As we all know, "a picture is worth a thousand words" and that's because it communicates more than just a thought, it can communicate that thought and emotion in an instant and engage a mind to go deeper. I can help communicate your message with your audience through graphic design and illustration. Taking your site or app beyond software to an experience that your audience wants and enjoys is the niche I choose to focus on. It's easy to get lost in the weeds of your own vision or ideas for your site or application. I help bring clarity to your ideas, products and services through in-depth study, workflows, mockups, and prototypes. I'm currently available for freelance/contract work. Get in touch! © Copyright 2016 Josh Heyer. All Rights Reserved.